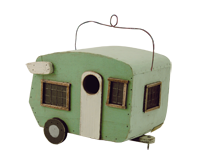 Frances Scott Key would be proud! 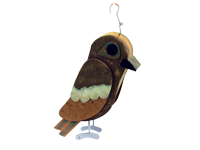 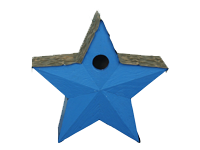 Show your neighbors (and your birds) that you care about your country and that you voted for the right guy! 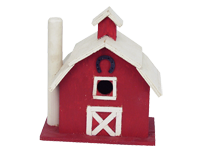 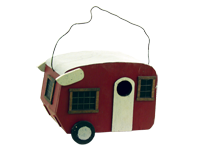 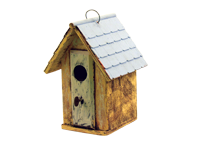 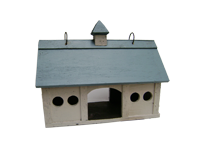 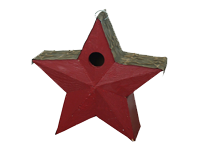 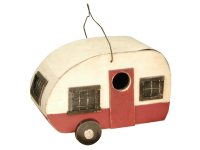 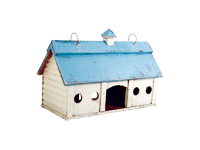 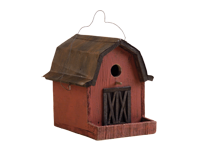 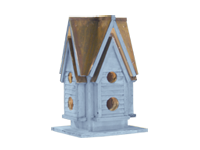 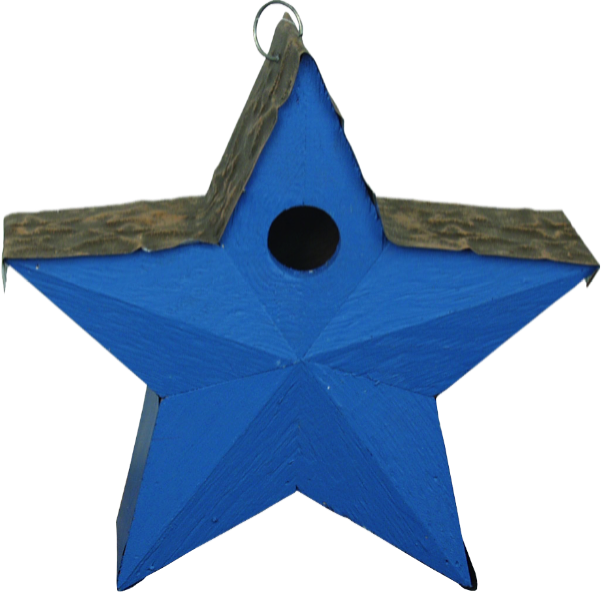 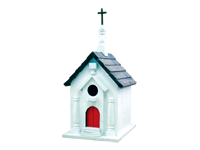 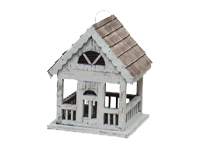 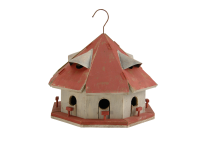 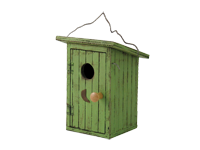 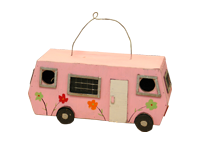 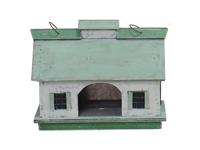 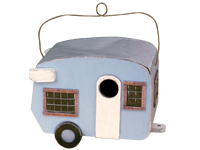 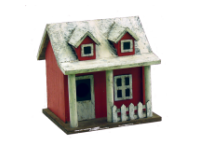 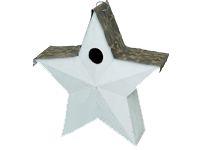 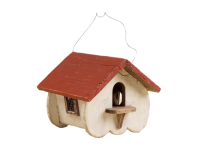 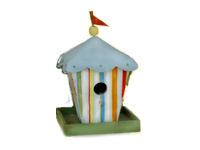 Made of wood with a star-embossed metal roof, this birdhouse can be hung and comes with an easy clean out hatch on the back. 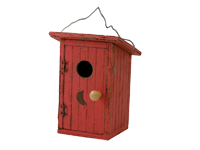 Of course, it comes in Red, White, or Blue. 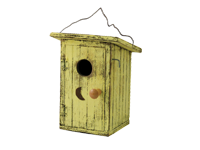 Order all three!